A Free Gift for You as a Thank You for Signing Up! 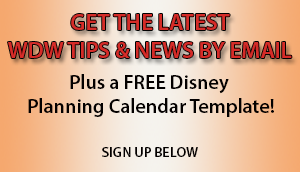 How to Make Disney World Dining Reservations with Special Dietary Needs – Allergies, Celiac, etc. Is Disney World Manageable For People with Special Dietary Needs?